Roll-Down Screen are becoming more popular in modern homes. However, its good to weigh the benefits and downsides of these innovative screens before you make up your mind to install them. Roll-Down Screen are highly convenient and you can utilize them any time you want. They are versatile and will remain out of sight when they are nor in use. This is one of the main reasons that make Roll-Down Screen highly appealing to most homeowners. You can install Roll-Down Screens in various places around the home. Some of them include garages, windows, covered porches and patios, and doors just to name a few. These screens are concealed from view and will only be visible upon need. We have companies that provide motorized recitable screens that slide backwards into casings that are hidden within archways, columns, and walls. Roll-Down Screen can also help in reducing the amount of energy that is used to cool down the house. This is one of the best ways to reduce the air conditioning costs in the home. let us look at some of the advantages and disadvantages of Roll-Down Screen so that you can make an informed decision. Roll-Down Screens can serve as a shade and help in reducing the glare from the sun. In addition, some forms of motorized retractable screens allow you to use a particular type of screen mesh like solar shades to reduce the glare of the sun. This significantly reduces the cost of air conditioning and energy consumption in your home. Once you install Roll-Down Screen on your covered patio, you will be able to enjoy the view of your beautiful backyard during the hot summer months without worrying about mosquitoes and other unwanted bugs. This screen essentially acts as a barrier to protect your space from outside insects. You will have an environment that is completely free from insects. You can use the Roll-Down Screens to reduce your energy bills. The retractable screens will allow cool air to circulate within your home during the day when there is a nice breeze in the summer or spring season or at night. 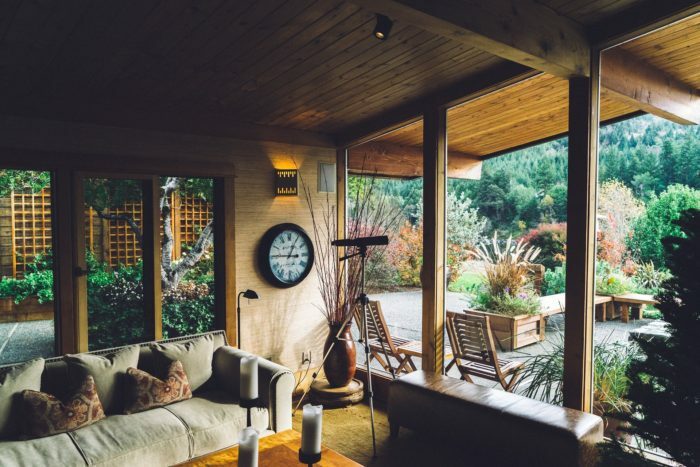 For example, if you have Roll-Down Screen doors, you can decide to make your home cool in a natural way by opening your doors and allowing the air to get in via the screen. You can also use them as a natural heating solution for controlling the indoor climate in the cold winter months. In case you have a solid door that prevents the view of your beautiful backyard, there is no way you will enjoy your scenery. 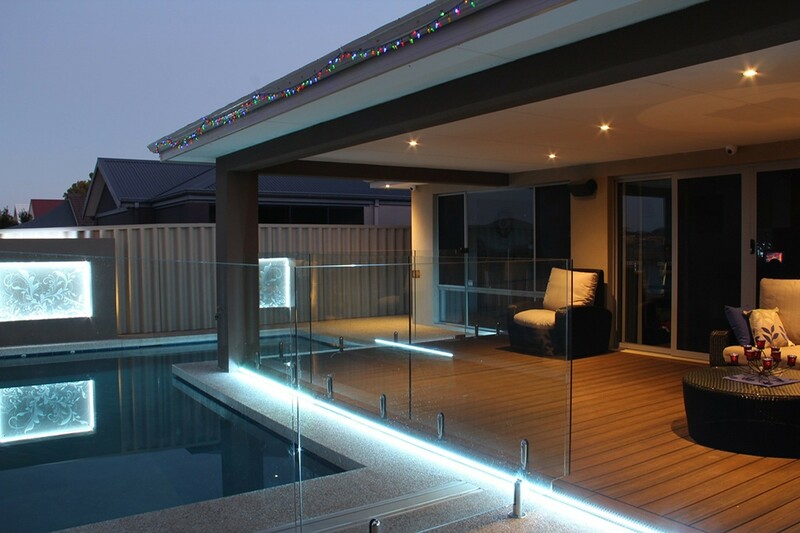 Just install a Roll-Down Screen and you will be able to enjoy the extend and view of your outdoor living space. Roll-Down Screen are costlier than fixed ones. The expenditure of motorized roll-down screen systems will cost you thousands of dollars for a screen porch. One thing you need to understand is that Roll-Down Screens will not prevent animals from leaving or entering your home. However, this can be possible depending on the quality and type of Roll-Down Screen you choose to use. A screen that is not properly secured at the top of bottom will allow pets to push their way underneath. Roll-Down Screens have so many moving parts and hence you will have to adjust so many things if they fail to function properly. For example, if you Roll-Down Screen door fails to function properly, it can be quite challenging to find out the exact cause of the problem. In some cases, you may be forced to take your door apart to resolve the issue. The track that Roll-Down Screens use in the doorway can become a safety hazard depending on the type of installation. Evaluate the options that are at your disposal so as to make the best choice. From the above discussion, it’s clear that Roll-Down Screen have several pros and cons to homeowner. Make sure you evaluate each of them so as to make a learned decision. Palm Beach Pool Screen Enclosure Installation and Repairs believes that these pros and cons will guide your decision making process. The company can give you more advice on this subject and even help you in installing Roll-Down Screen in your home. You need Roll-Down Screens that will add value to your home.